You’ve heard it time and again. Cuba is calling! Closer than it’s been in half a century, the island nation beckons with color, rhythm and soul. Join insightCuba on a journey to this timeless country before it changes. 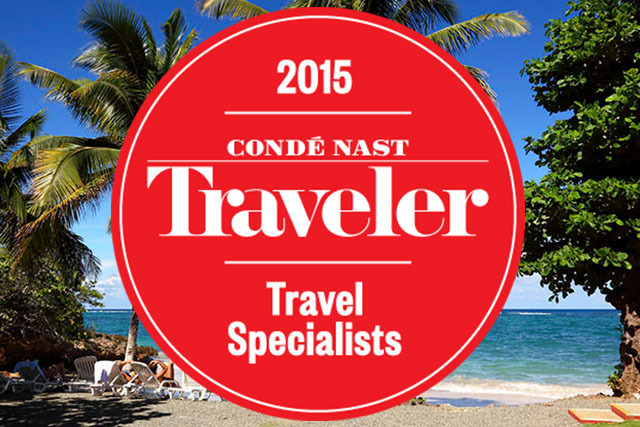 Proud recipients of Condé Nast Traveler’s Cuba Travel Specialist award, InsightCuba presents Cuba through the pulse of its lands and warmth of its people: through Grammy-award winning jazz musicians, established visual artists, and some of Havana’s best guides. We show you the authentic Cuba through its colonial treasures and far-flung natural riches. Our Legendary Cuba tour, also a Condé Nast Traveler Top Editor’s Pick, gives travelers the chance to explore the island’s cultural and natural sensations, from Havana’s architectural universe to Viñales Valley’s grandeur. In Santiago de Cuba, Afro-Cuban culture takes center stage. A Weekend in Santiago de Cuba puts music aficionados in the midst of the Caribbean’s most danceable sounds. First to bring Americans to Cuba under the people-to-people license, we made marathon history in 2014 when, for the first time, Americans raced alongside their Cuban counterparts in the Marabana Havana Half and Full Marathons. Continuing a lifelong dedication to Cuba, we unveiled new ways to explore the once-out-of-reach country. InsightCuba takes travelers to destinations few have seen, from island keys to unspoiled nature preserves. 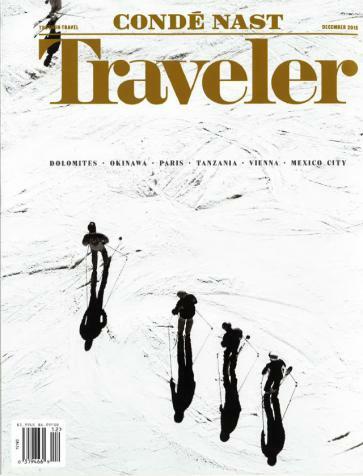 You can count on insightCuba, a Condé Nast Traveler Experience Maker, for the perfect journey. Whether you choose a Signature or Specialty Cuba tour or want to create your own Cuba experience, we take care of everything so you don’t have to. To ask about our itineraries, departure dates, pricing, and what’s included on each tour—or to learn more about the Condé Nast Traveler’s Cuba Travel Specialist Award for our Cuba tours—please call one of our travel specialists at 800-450-CUBA (2822).